Closeout. 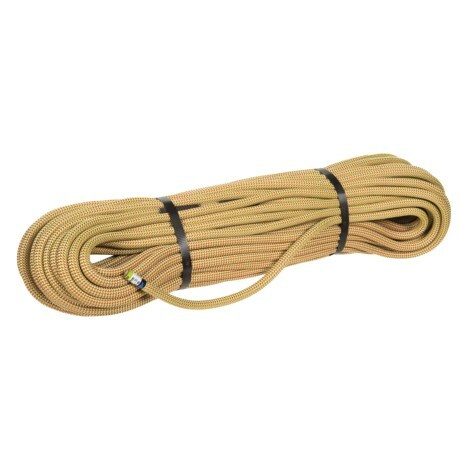 The Edelrid Boa climbing rope is a lightweight, all-purpose rope for climbers of all ability levels. It offers excellent handling through repeated uses thanks to a Thermo Shield treatment. Available Colors: OASIS/FLAME.